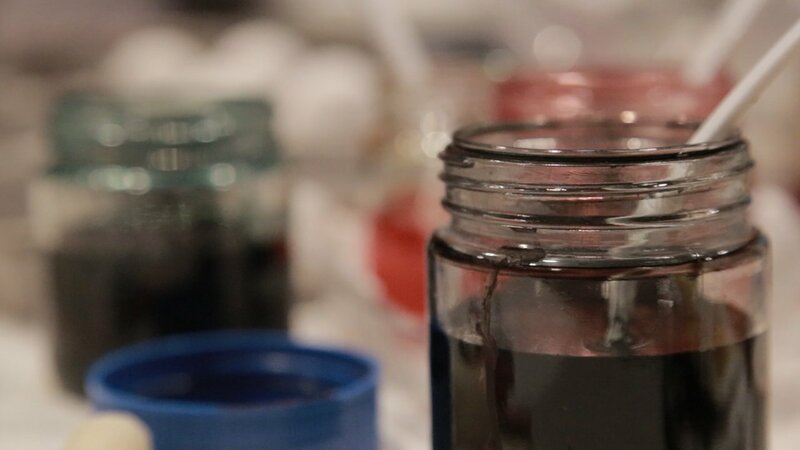 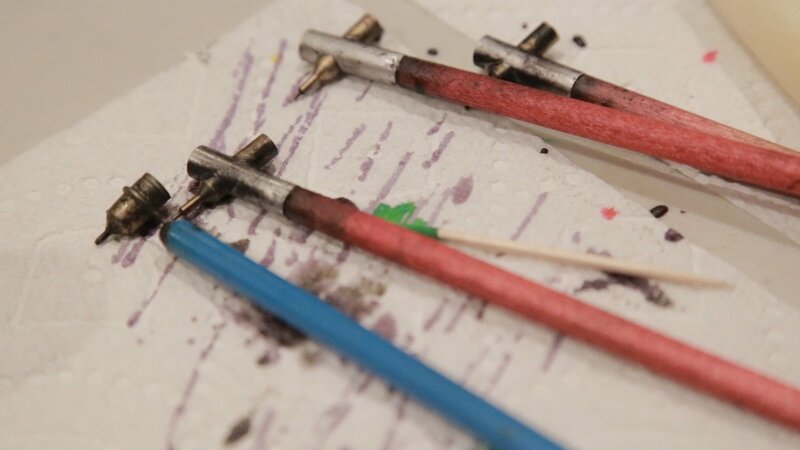 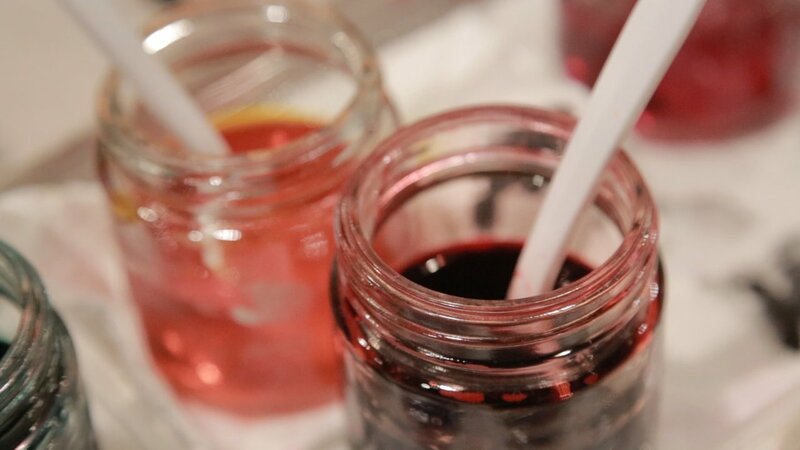 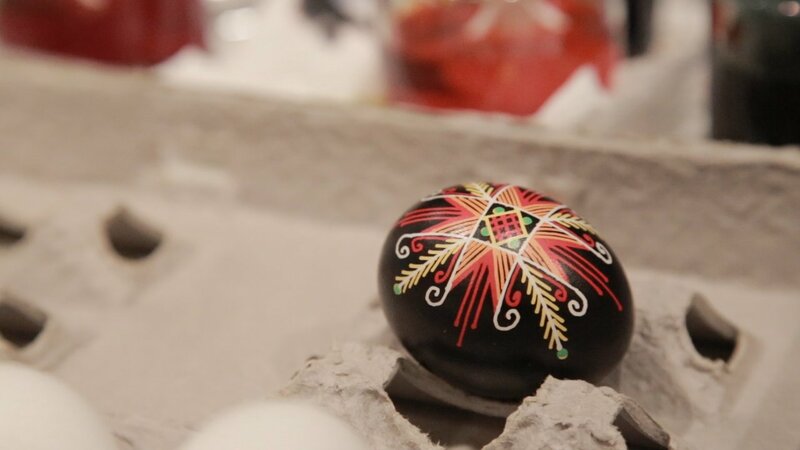 Many of us have fond childhood memories of dyeing Easter eggs, but for artist Halyna Mudryj, it is a serious art. 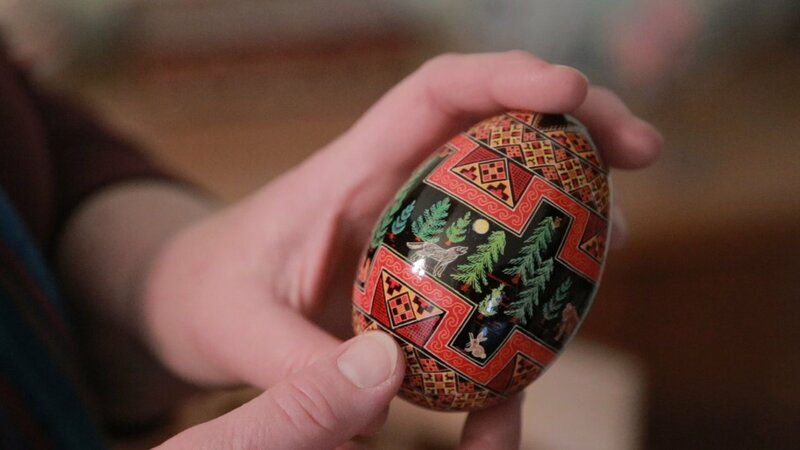 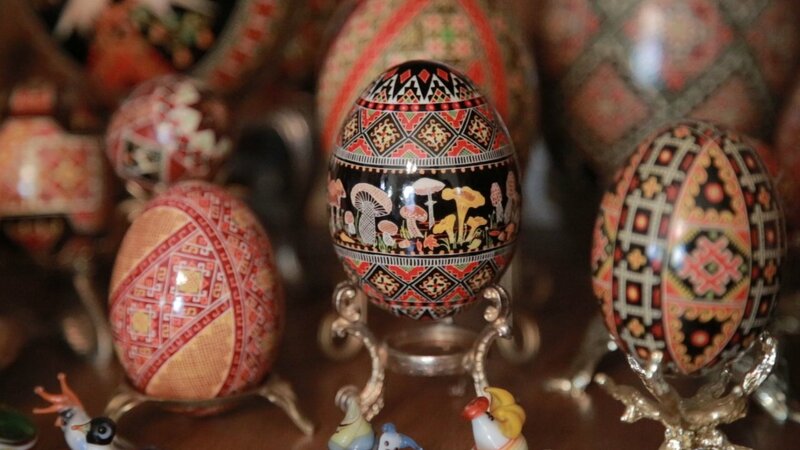 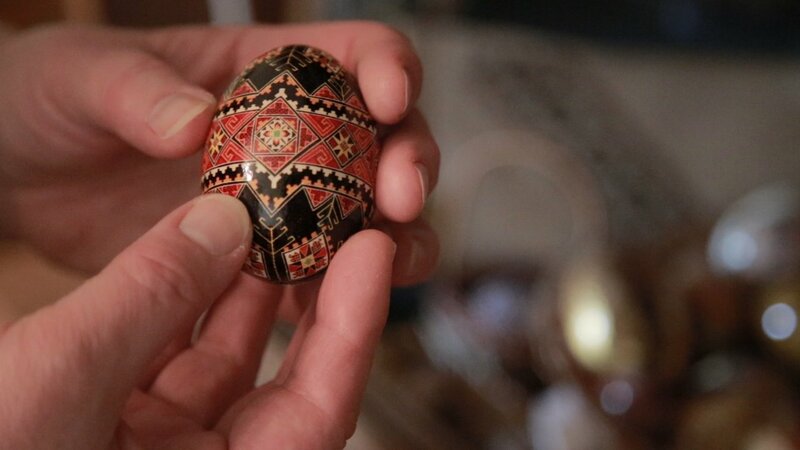 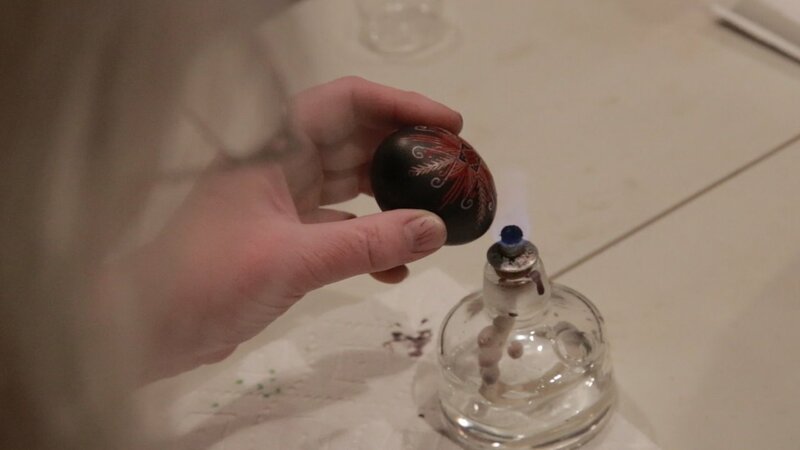 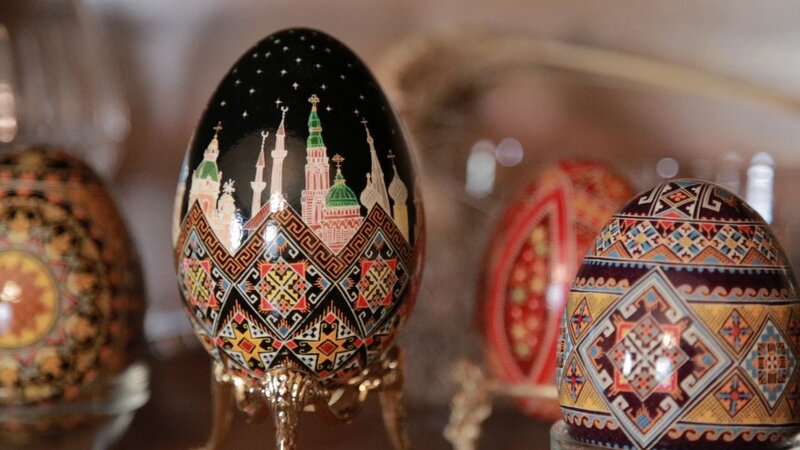 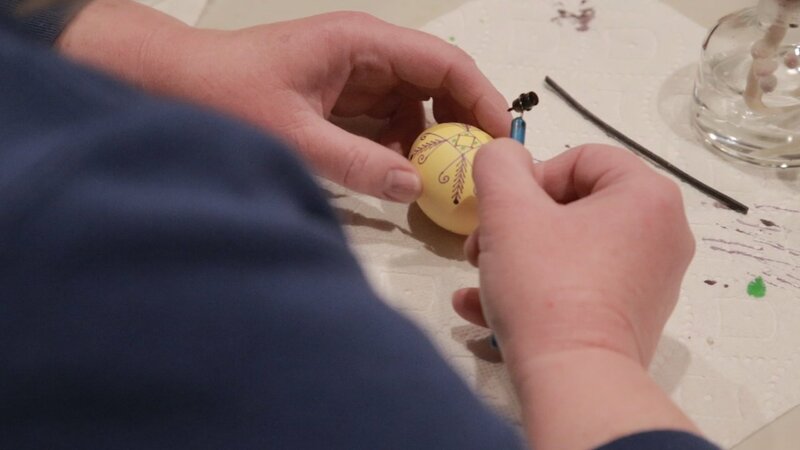 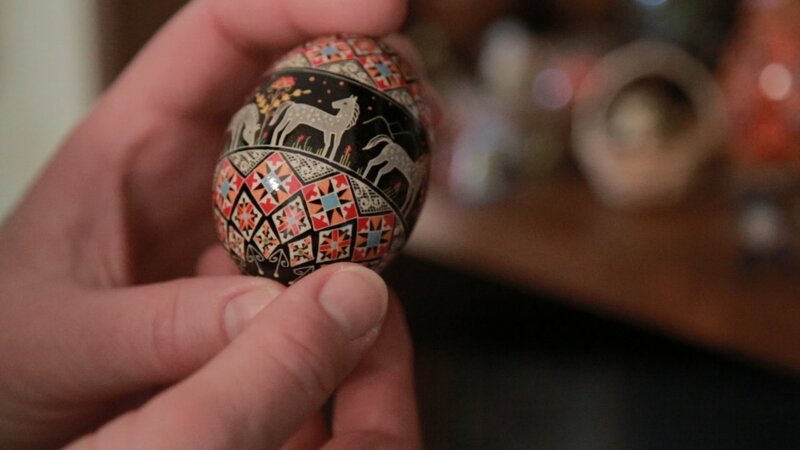 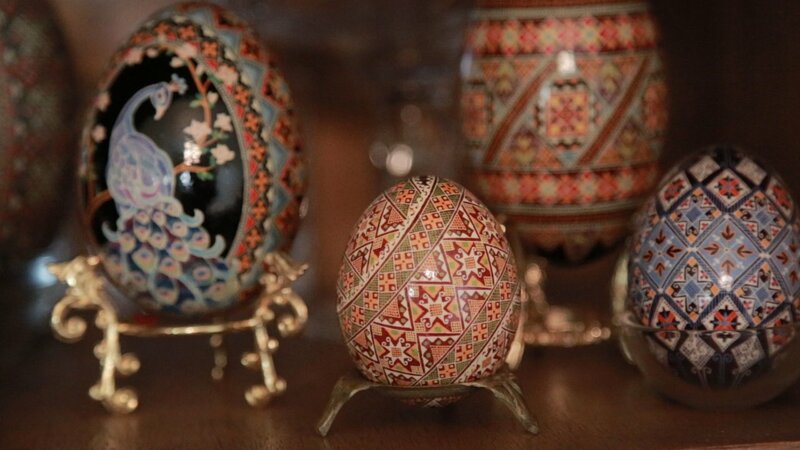 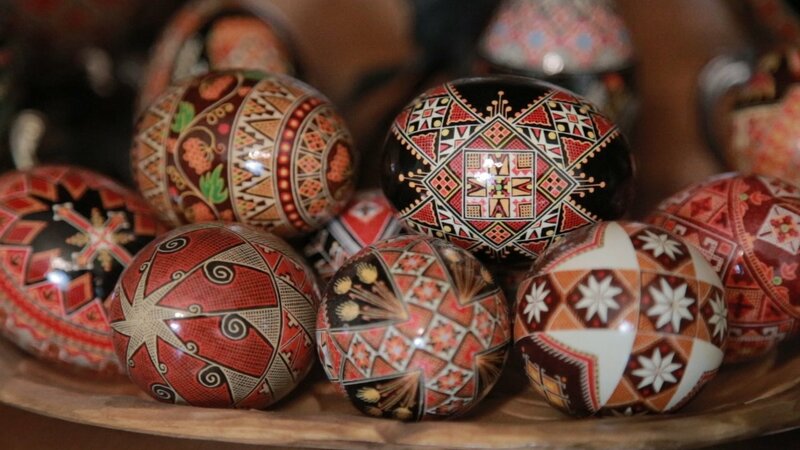 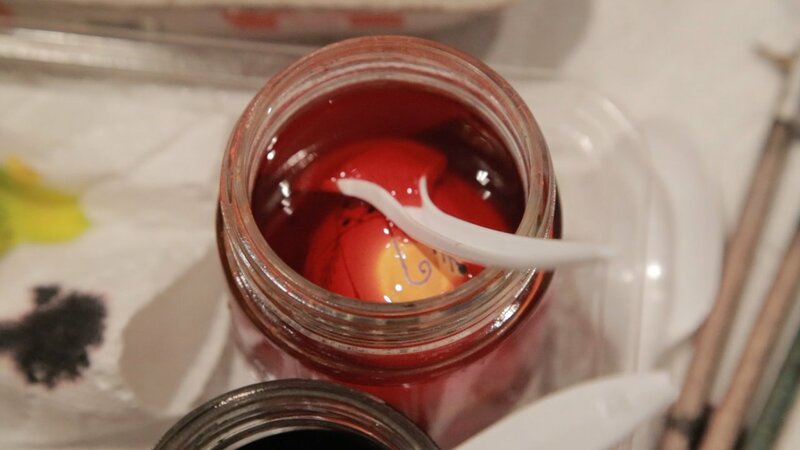 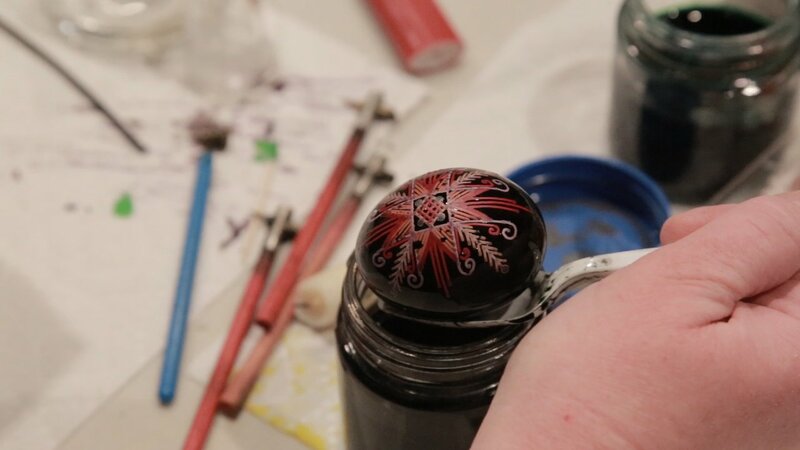 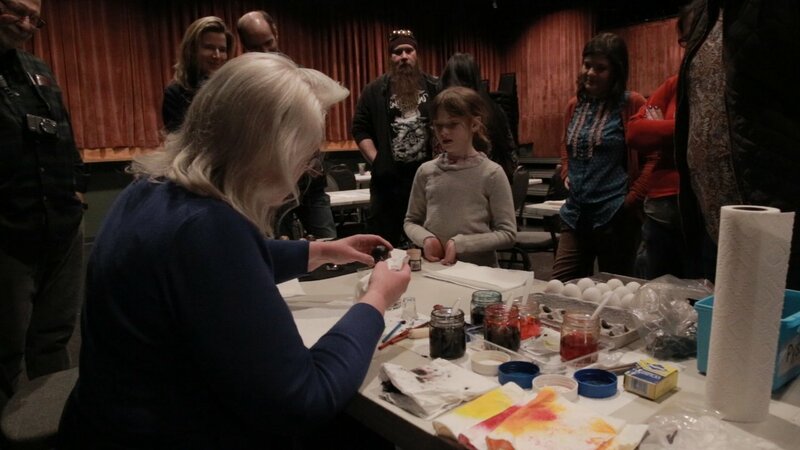 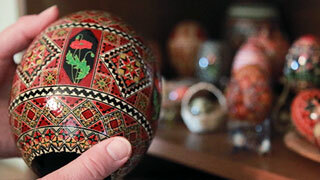 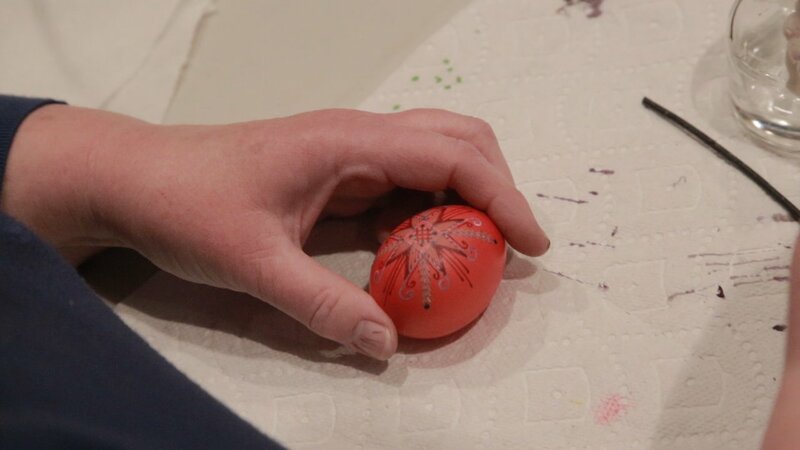 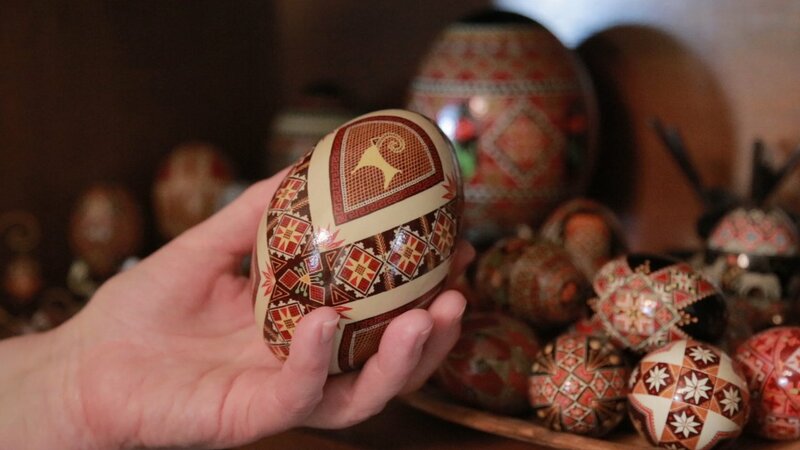 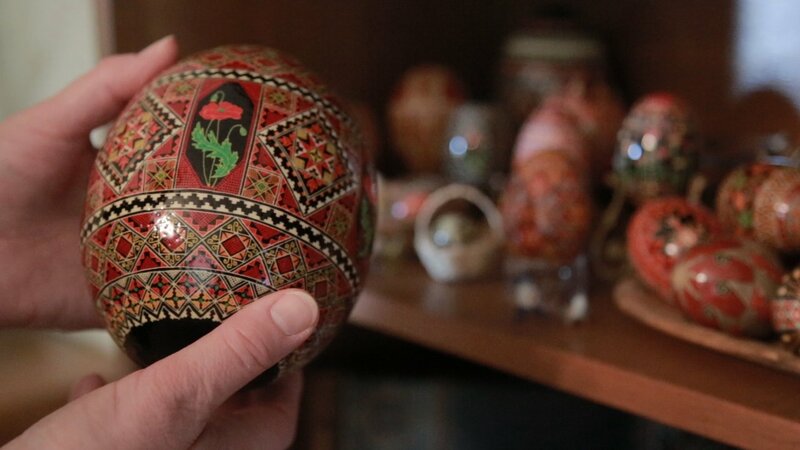 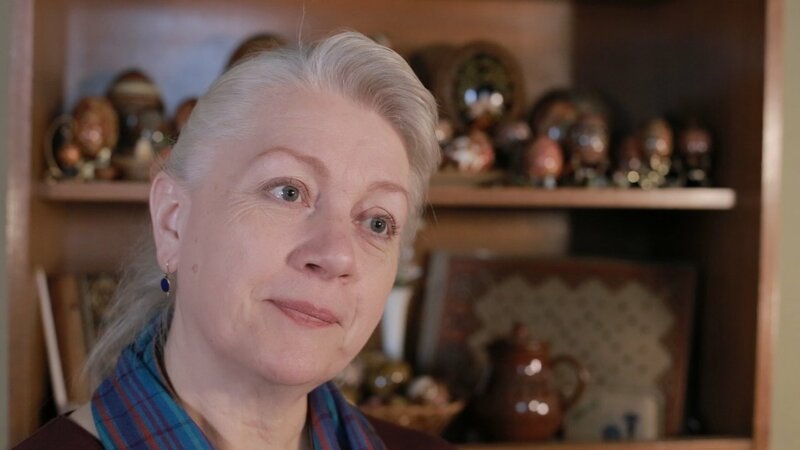 Making Pysanky, Ukrainian dyed eggs, is something that has been passed down in her family for generations. 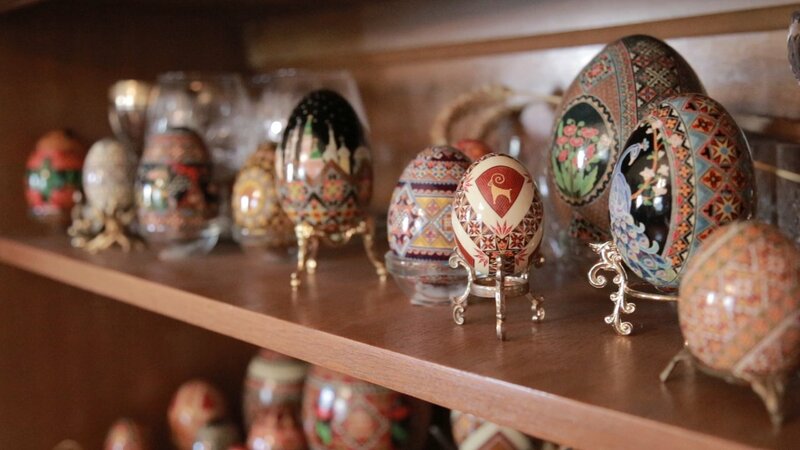 Mudryj’s designs have regional roots in western Ukraine, but her eggs range from traditional to avant-garde. She takes pleasure in knowing that each egg is “something new” and unique. 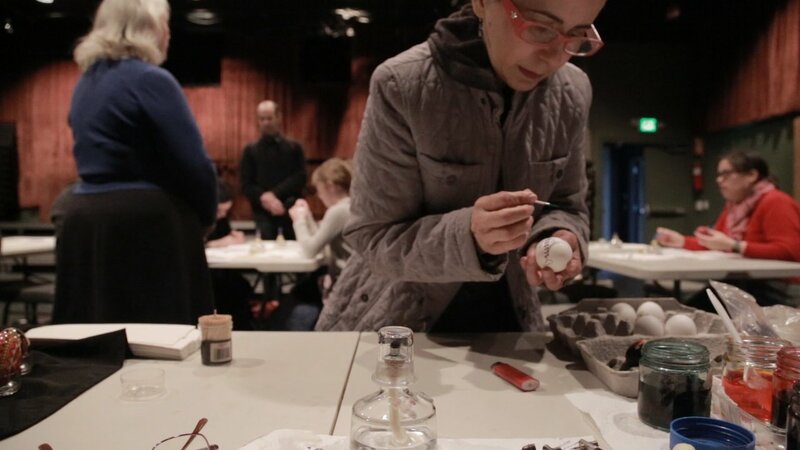 Mudryj lives, works, and teaches in Baltimore.